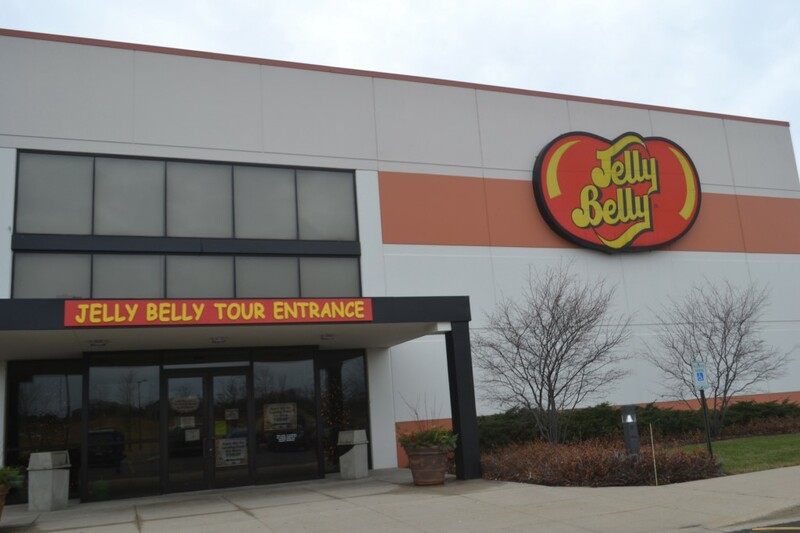 Yesterday we took a tour of the Jelly Belly Factory in Pleasant Prairie, Wisconsin. 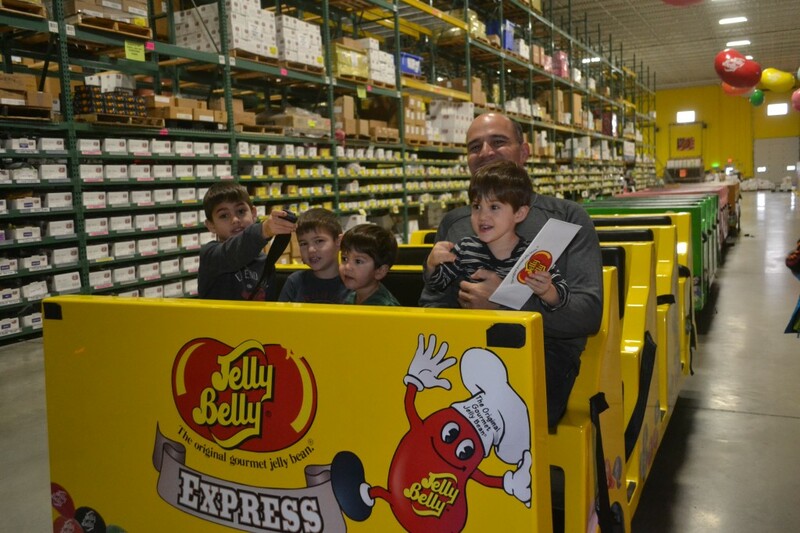 You can just imagine the look on the kids faces when we told them we were taking them to a candy factory! Look they have a sample bar where you can ask for as many samples as you want! I tried egg nog. They seriously have like, every flavor you can think of. Here we are waiting for the tour to start. 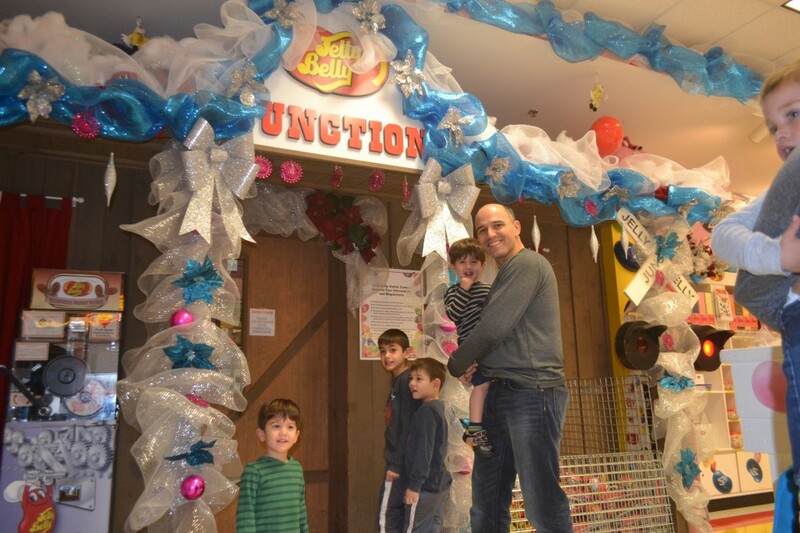 Afterwards, the fun part! 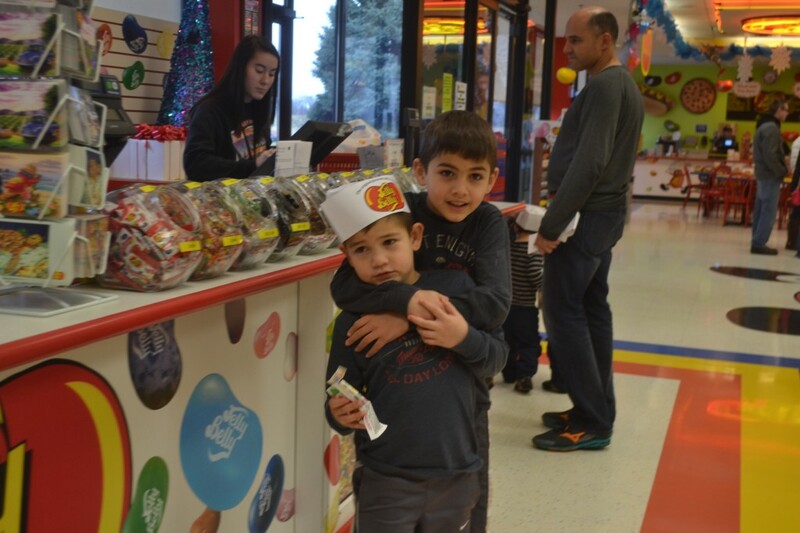 The boys picked out their candy! 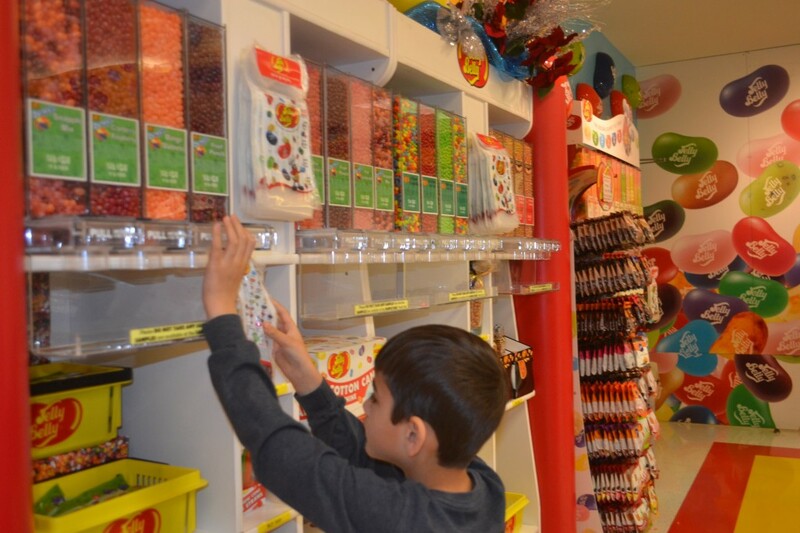 Here is Jack loading up on 10 pounds of jelly beans. Isn’t that a great place? 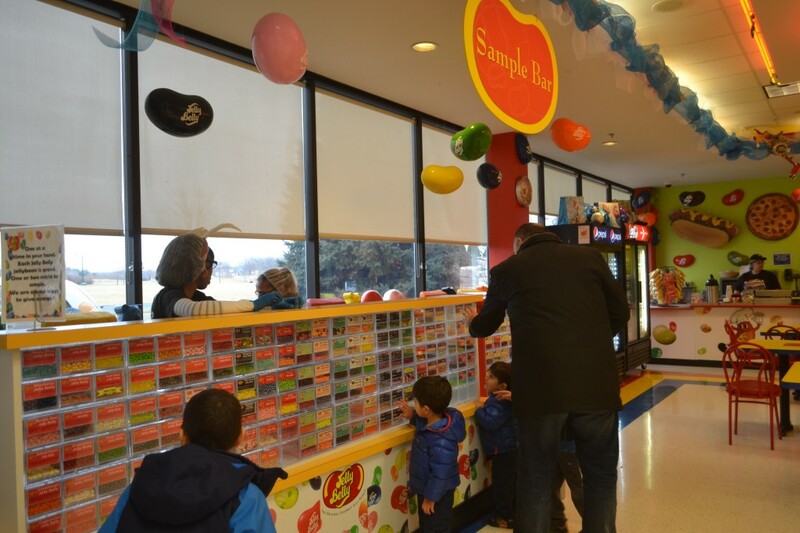 Bill and I have been there to buy candy to hand out at the family day celebrations in the Village when he was Mayor. We did not know they had a tour. That looked like lots of fun. Your kids are so lucky. You do such fun things.